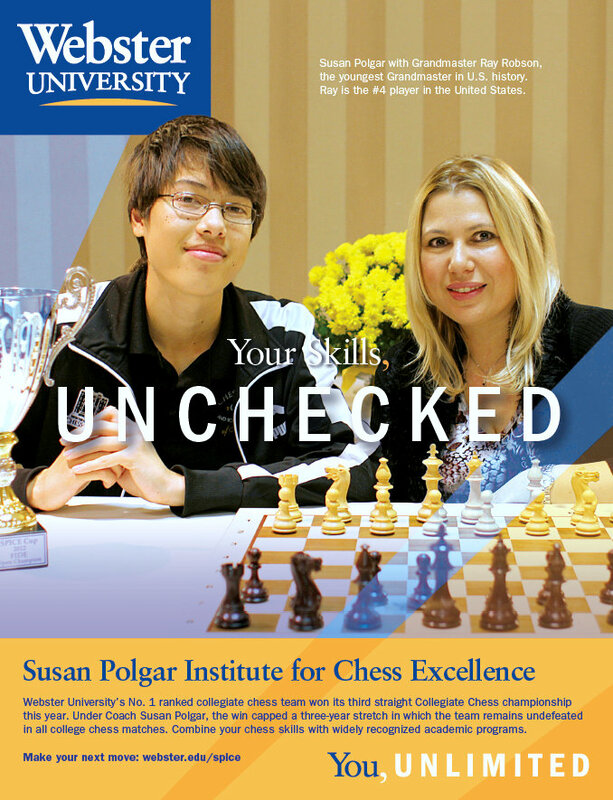 Many around the world aspire to learn chess and become the best. 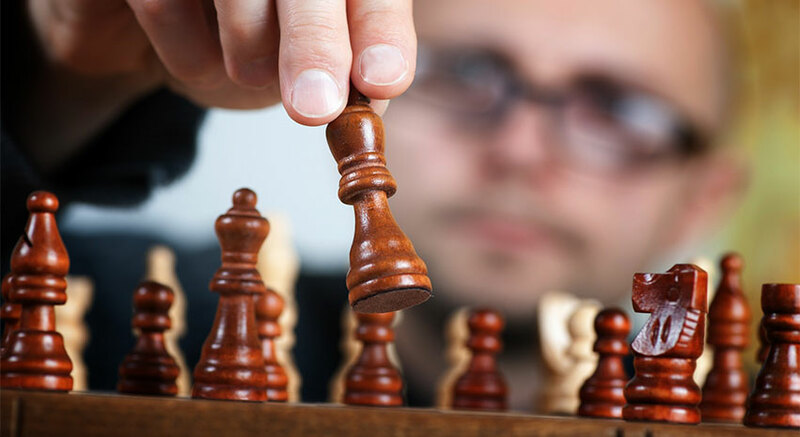 Grandmasters in chess are a symbol of motivation to aspiring players. As the Euro Club Cup produces some of the most tactically astute and challenging games, we often record them and post the best in this page. We have selected a few games here that have been voted the most complex and entertaining games by our community. We know that chess doesn’t really stir up excitement in most of you, but these should get the blood flowing for fans of the game. These two Grandmasters pitted their skills against each other in an epic showdown during the Euro Club Cup 2008. The game is a classic example of the French defense strategy that, while drearily long is one of the tactically most astute strategy in chess. Two of the greatest grandmasters from the two tiny, unheralded countries of Slovakia and Armenia, weren’t expected to go all the way to the finals. And yet, they did and produced a masterclass performance, in which Vladimir finally prevailed. The game lasted for 3.5 hours and is rated among the all-time classics.